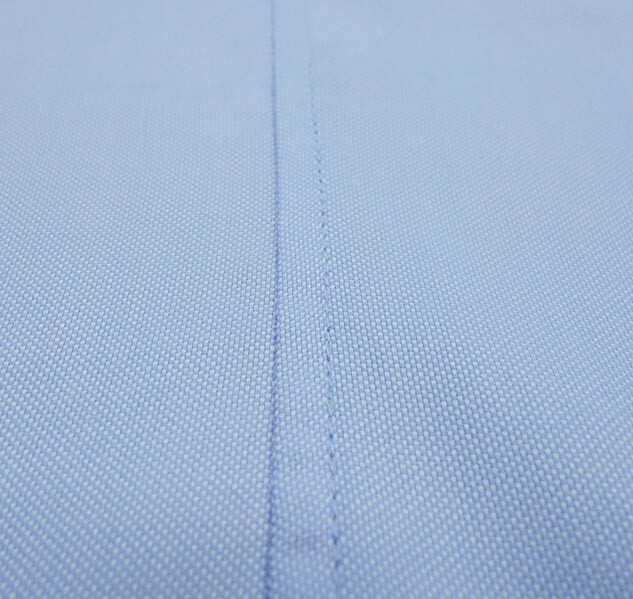 Poplin, 120’s, light blue, Thomas Masson fabric. 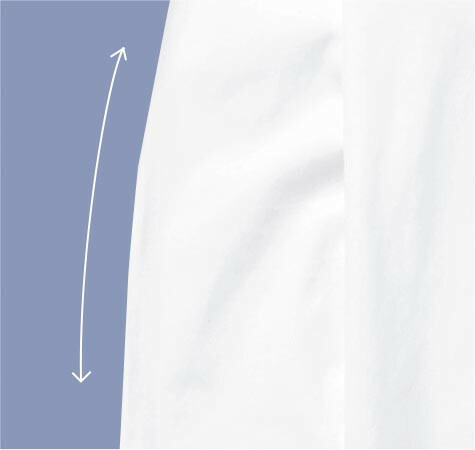 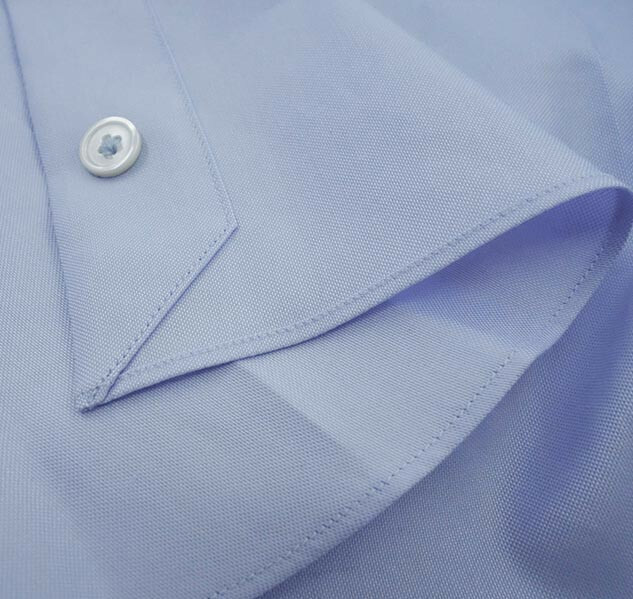 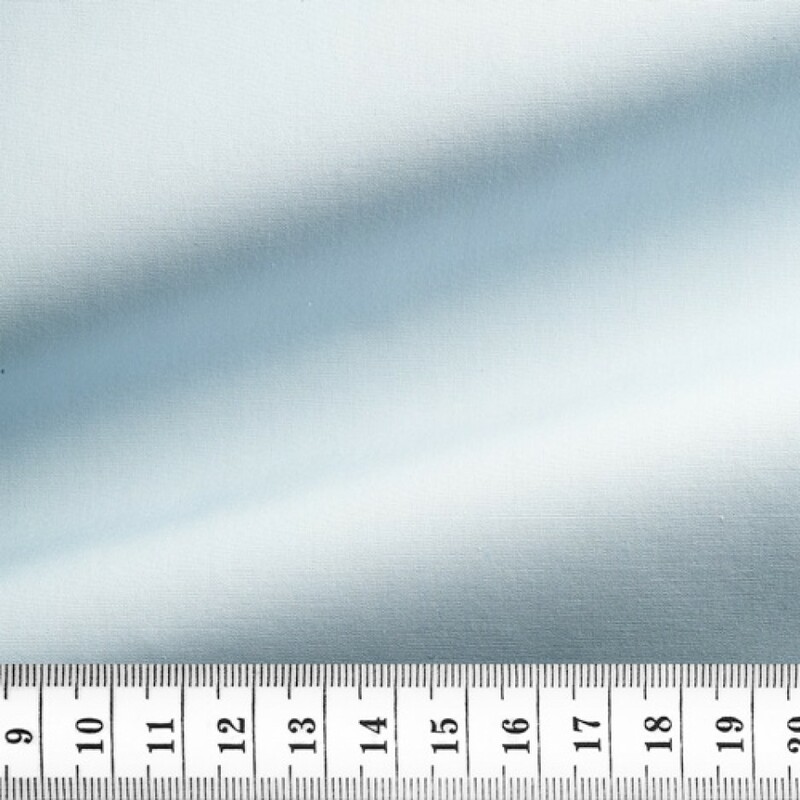 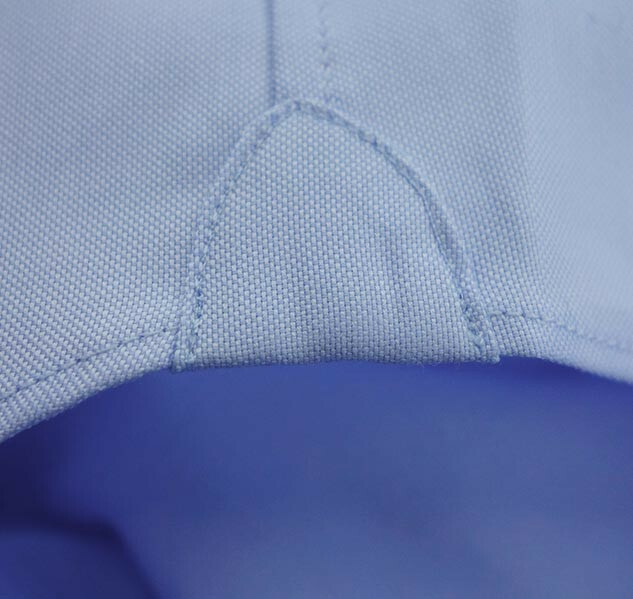 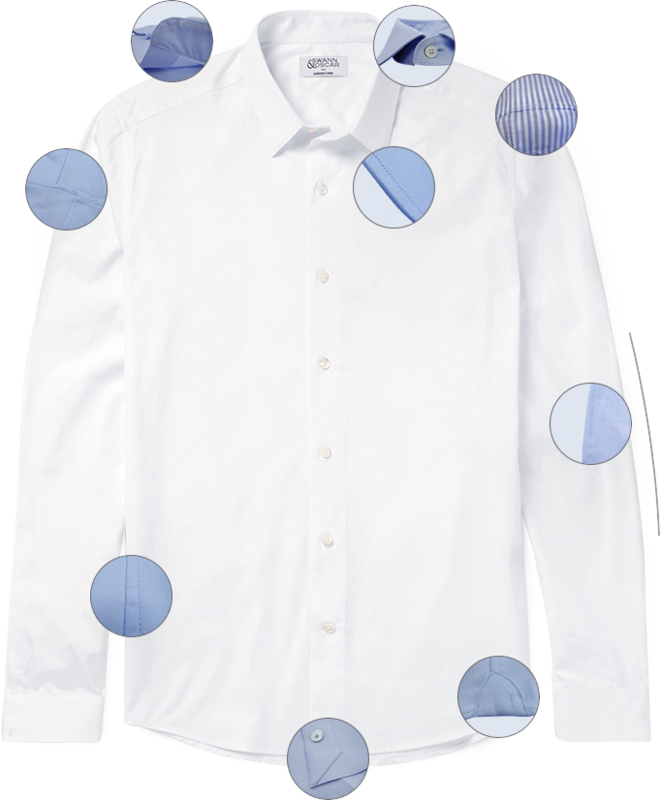 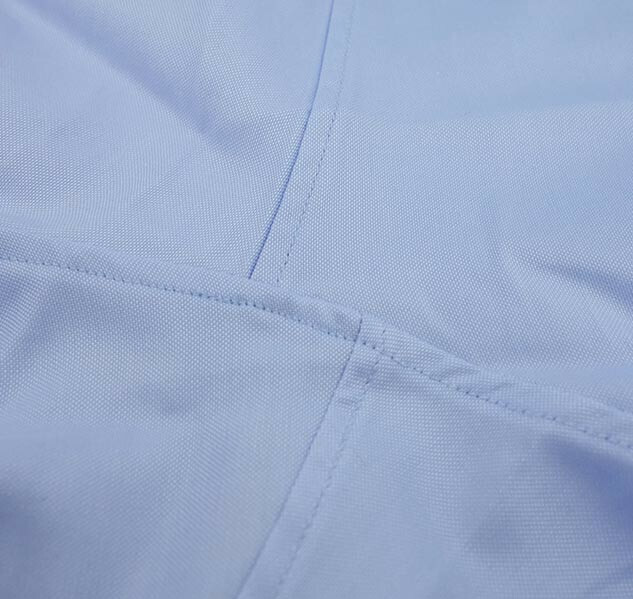 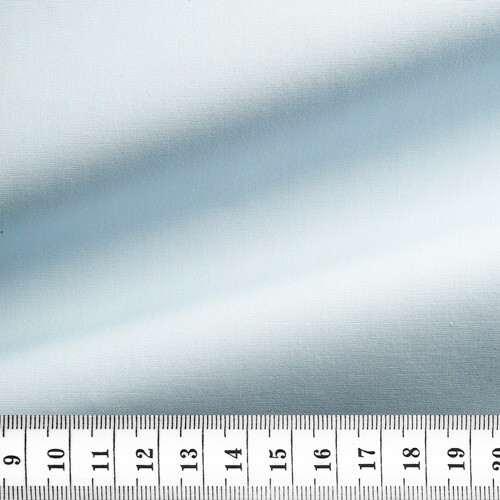 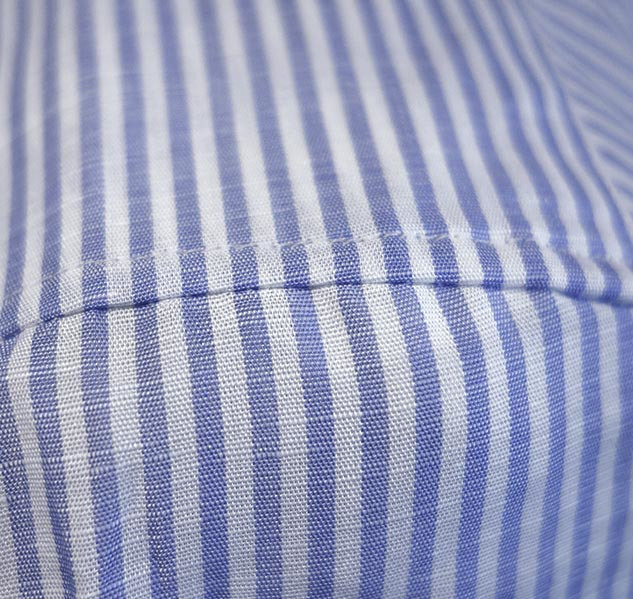 One of our best sellers: probably one of the best quality of poplin that we have, with remarkable thickness and hold. 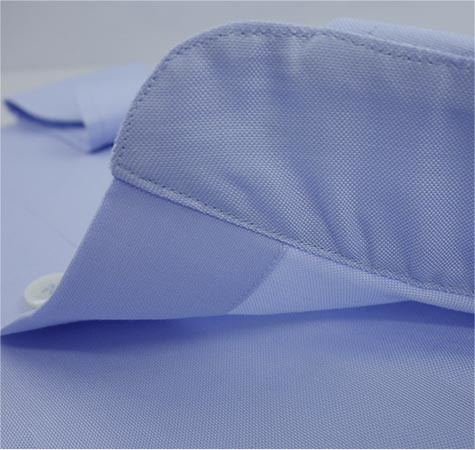 It is THE must-have blue shirt.